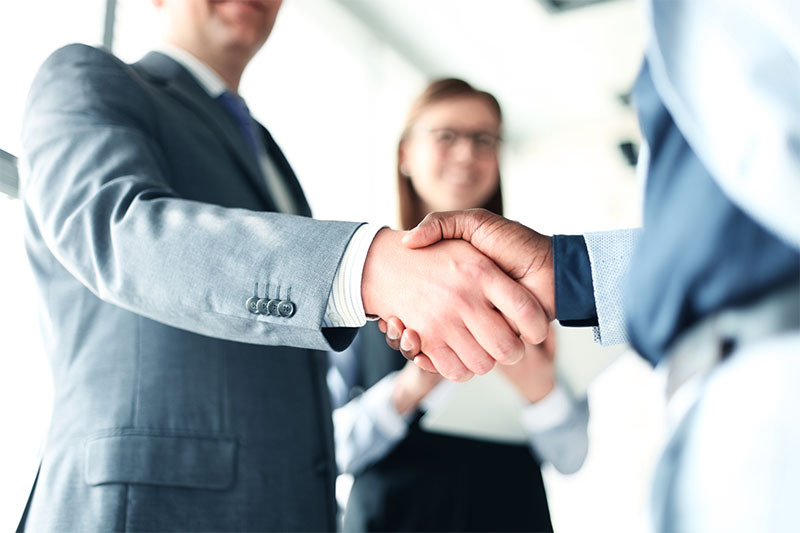 Designation eligibility: Certifications are provided by the International Institute for Business Analysis (IIBA), the professional association maintaining the global standard for industry practices and certification. Be a part of making things better. 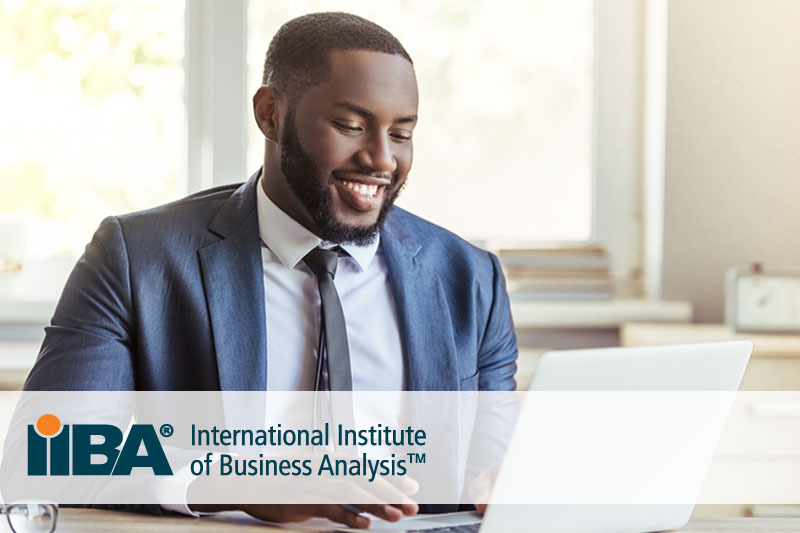 Learn the skills, knowledge, and tasks of the growing business analysis profession as you earn international experience. 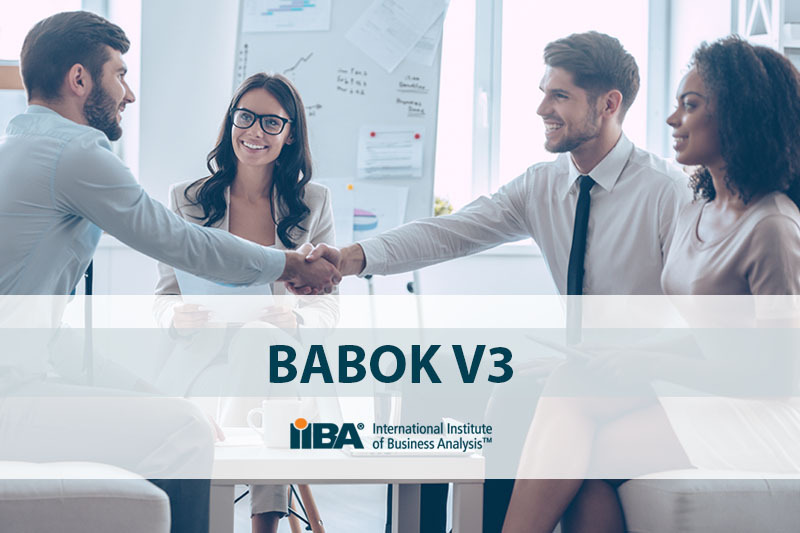 Identify business needs and facilitate effective solutions using the tools and techniques of business analysis, with the Business Analysis Book of Knowledge (BABOK) as your textbook and experienced business analysts to guide you. You’ll emerge with valuable technical and people skills, much closer to coveted IIBA designation. Learn the essentials of business analysis, by industry standards. You will build your skills in relevant areas including how to work in an Agile project environment, how to adapt your process efficiently as you go, and more. You will enhance both your technical and your soft skills including communication, critical thinking, problem solving, and collaboration. Experience the culture and the workplace in Canada, with career preparation, language support, and a potential work placement, as you learn business analysis. 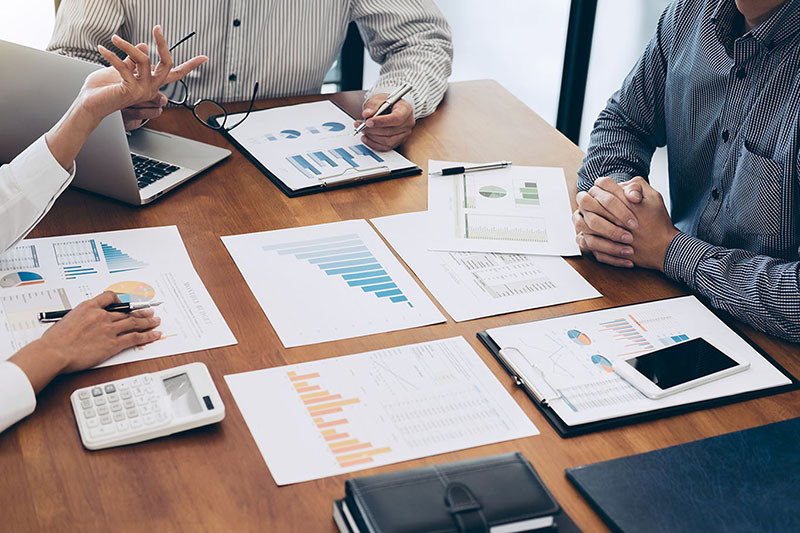 Become a more capable business analyst, better prepared to perform the tasks of business analysis and better prepared to write IIBA certification exams. Placement eligibility determined by resume, professional goals and performance in the program. A minimum of IELTS 6.0; however, 6.5 is strongly recommended. If you have lower proficiency scores, you can receive conditional admission with an IELTS 5.0, but you will have to successfully complete Level 700 in the Intensive English Program in order to meet the entrance requirements. With an undergraduate degree: a minimum of 1 year of full-time demonstrated professional work experience will be given preference. With a 2-year post-secondary credential: a minimum of 6 months of full-time demonstrated work experience is required; candidates with a minimum of 1 year of full-time work experience will be given preference. Complete the following application form and submit all required documents. Your application will be reviewed and assessed within 5 – 10 business days. If you meet the program’s eligibility criteria and if seats are available, you will be offered admission to the program you applied for. To reserve your seat, you must make a non-refundable $2,000 tuition deposit within 3 weeks of receiving your admission offer. Upon receipt of your payment, we will issue a Letter of Acceptance to you. If your tuition deposit is not received, your admission offer will expire. One month prior to your program start date, the remainder of the tuition must be paid to the University. As an International student with Extended Education at the University of Manitoba, you are required to get your own health care plan. Effective Sept. 1, 2018, the Manitoba government no longer covers international students in Extended Education under Manitoba Health. All current and future students are required to obtain alternate health coverage. Get your health care plan now. The $300 application fee and the $2,000 tuition deposit payable at time of admission into the program are non-refundable and non-transferrable. The remainder of the tuition is fully refundable if you decide to withdraw before the program start date. Once the program has started, there is no refund of tuition fees. In exceptional circumstances, Extended Education may consider a refund if an appeal is filed and documentation provided. Applications will be open soon, Subscribe for our updates. We’ll keep in touch via email.